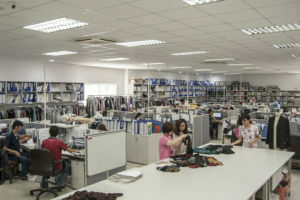 DESIGN: G&G Garments II is unique in the area of design development. 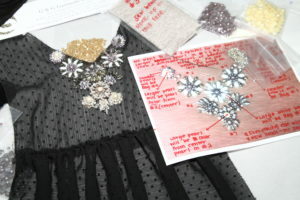 Our experienced staff in Our New York and Vietnam offices include garment designers and experts in beading and embroidery. An on-site group of beaders, embroiderers, and technical staff produce these samples based on the knowledge and understanding of the clients’ design needs. In Vietnam our fully-equipped sample room further empowers the company to meet all customer needs and requirements. A full service fabric-sourcing department here enables the company to also enhance customers’ designs as requested. In Vietnam our fully-equipped sample room further empowers the company to meet all customer needs and requirements. A full service fabric-sourcing department here enables the company to also enhance customers’ designs as requested. MERCHANDISING: The diverse product and client lists of G&G Garments II give us the opportunity to be involved early in the development of new trends, styles and products. Our merchandising staff continuously works with our clients’ staff to anticipate what will become the latest buzz in the high fashion world. Constant communication with resources worldwide and a well-known reputation keep it ahead of the trends within the fashion industry. PRODUCTION: Our New York & Vietnam offices are staffed with production coordinators, technical and quality control personnel. We are extremely responsive to all aspects leading up to and during the production process. In these offices, at least one managing partner and a production coordinator are assigned to each client. This maintains the “real time” service that G & G Garments II is known for. This production coordination structure provides clients with a level of high-touch service, communication and accountability that cannot be achieved working with an offshore company alone. 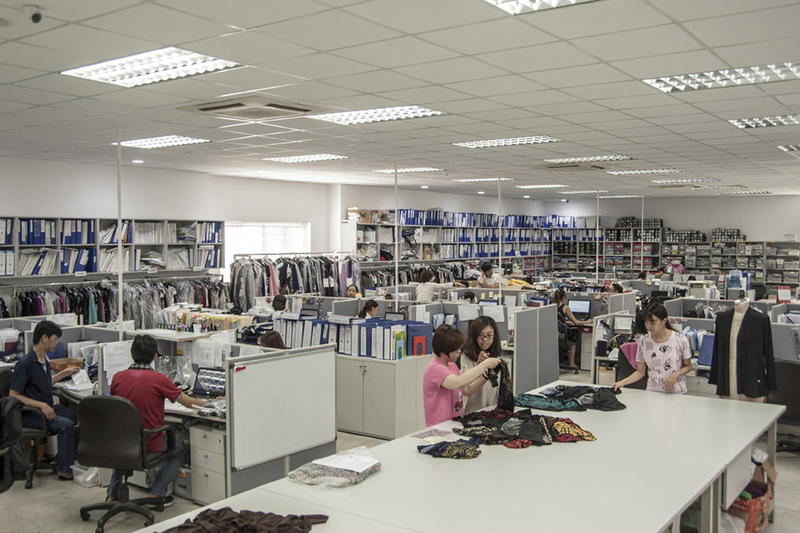 COSTING & SCHEDULING: G&G Garments II’s direct involvement and ownership of our factory gives us the ability to better understand all the nuances and intricacies of factory costing, production, scheduling, and delivery. This intimate knowledge allows us to confirm and control prices and schedules. Experience and personal knowledge has enabled G & G Garments II to reduce costs in the production of quality garments that is passed on to its clients.